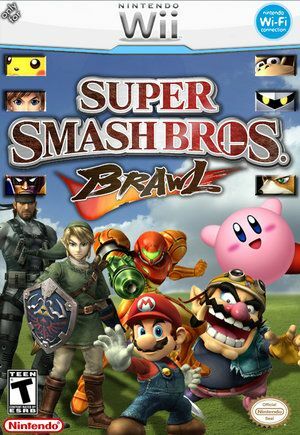 Super Smash Bros. Brawl Delayed (Again) | OhGizmo! Have you ever been expecting someone to show up for a date, and they call right before they’re supposed to pick you up to tell you that they will be a bit late? That’s pretty annoying, but at least they called right? Well what if they just keep calling and telling you that it’ll be just a bit longer? Well that’s sort of how it feels with Super Smash Bros. Brawl. Mario just called, he’s running a little late…..again. For those keeping track at home, the game was due to be released way back in October of last year. The new March 9th date puts the game a good five months away from its originally planned launch. Sure, plenty of games get delayed, and five months is nothing compared to Duke Nukem (Delayed) Forever, but it’s always disappointing just the same.